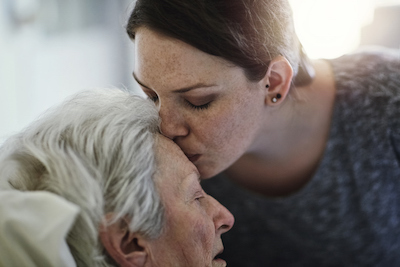 The prevalence of elder abuse in both institutional and in-home care settings appears to be rising due to a perfect storm of circumstances. First, the number of Americans 65-plus is exploding as Baby Boomers age and require more care. Second, for-profit companies, which now own more than 70 percent of the nation's nursing homes, often cut staff and other resources to meet investor expectations. And third, government oversight and support are disappearing as budget cuts increasingly target these services. That leaves it up to all of us to be more vigilant than ever for the signs of elder abuse.